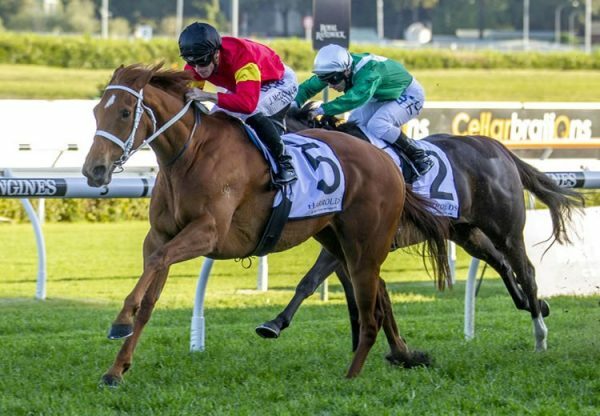 Lightly raced gelding Sireeze (3c Choisir x Westerly Breeze by Dr Johnson) stamped himself as a possible contender for next month’s Group II WATC Derby when he coasted home an easy winner of the Listed WATC TJ Smith Trophy at Ascot on Saturday. 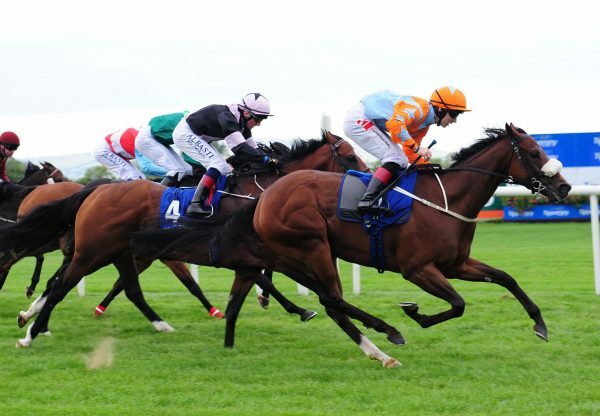 Prepared by Sharon Miller, Sireeze has been on a sharp upswing this preparation and rose to the occasion of tackling Black Type company for the first time. Given a good run in transit by Troy Turner, Sireeze found the line strongly to surge clear and win the 1600 metre feature by three lengths, his overall record now three wins from six starts with prizemoney just shy of $100,000. 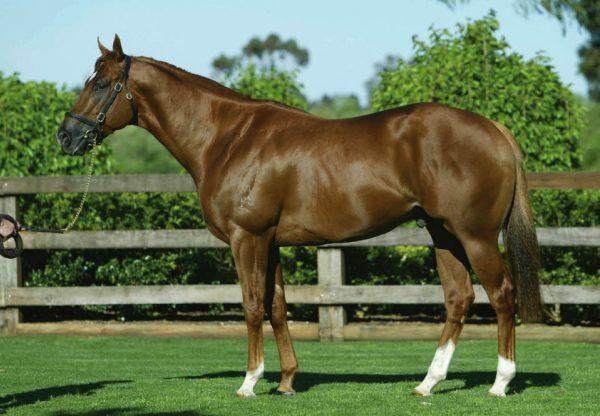 Sireeze was a $50,000 Magic Millions Perth purchase for his trainer from the draft of Queenslea Park and is the first foal of Group III WATC Oaks winner Westerly Breeze. 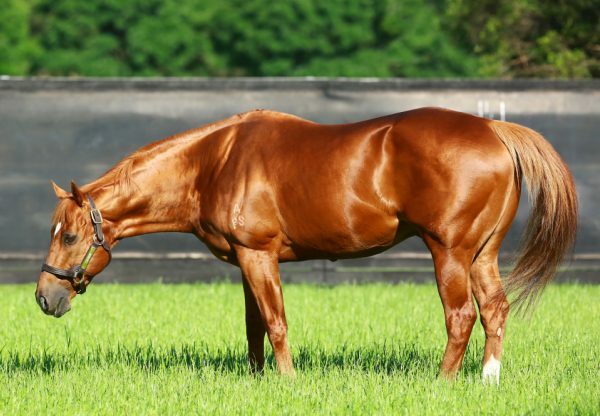 Sireeze is the 48th stakes-winner for Choisir, who has four entries for the 2013 Inglis Australian Easter Yearling Sale.